Even though Swamiji was quite near-sighted, he always took his glasses off when he lectured. He suggested we should all lecture without glasses, but most of us couldn’t function as well as Swamiji did without being able to see. We wore contact lenses if we could, or perforce ignored his advice. When correcting vision through laser surgery became an option for Swamiji and for many of us, the problem was solved. 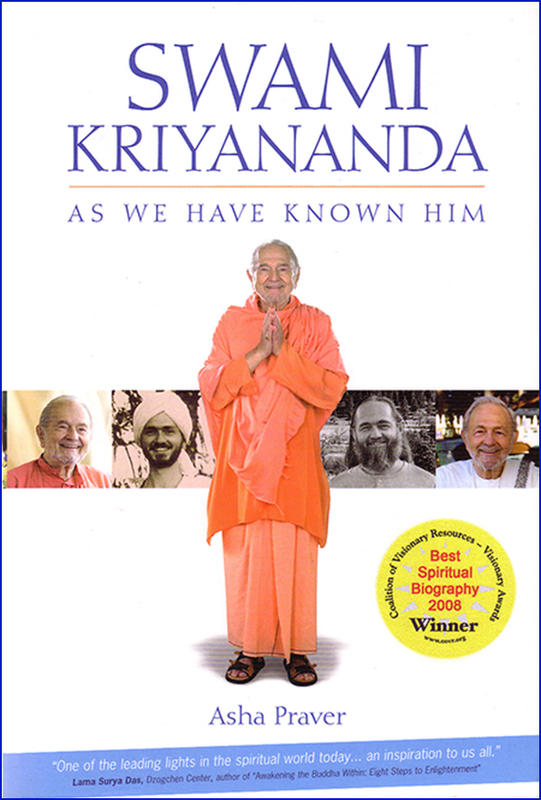 At one event, when he still wore glasses but didn’t wear them to lecture, Swamiji was speaking in a huge auditorium as part of a group program that included Louise Hay and a few other well-known teachers. About fifteen minutes later, as Louise was walking toward the door, Swamiji stopped his lecture to greet her. “It was wonderful to be with you, Louise. Have a safe journey.” She left and he went back to his lecture. On another occasion, Swamiji was meeting a friend at a railway station in Europe. It was someone he knew well. The woman was facing a serious spiritual test, however, and her consciousness was under a veil of darkness. Why Don’t I Recognize You? One evening, a woman whose mind tended to be quite restless, was sitting with Swamiji and a few others in his living room. He knew she was there, but she was behind him, out of his line of sight. A sense of deep calm descended over the woman, and her mind was more still than she had ever known it to be. “Because it is unusually still,” she said, speaking to his back.